The technology available today has opened up vast avenues, making us more accountable than ever before for an equitable distribution of opportunities. 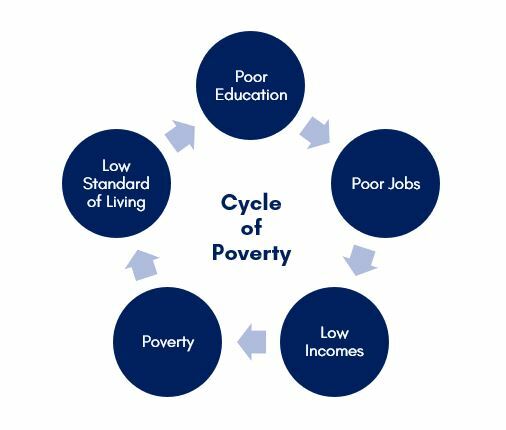 A world where children born to poor families are not automatically condemned to the vicious cycle of poverty. On the contrary, they are given the opportunity to better their circumstances by a more judicious utilization of resources on our part. I believe, education is the most powerful tool to help break these chains of poverty. 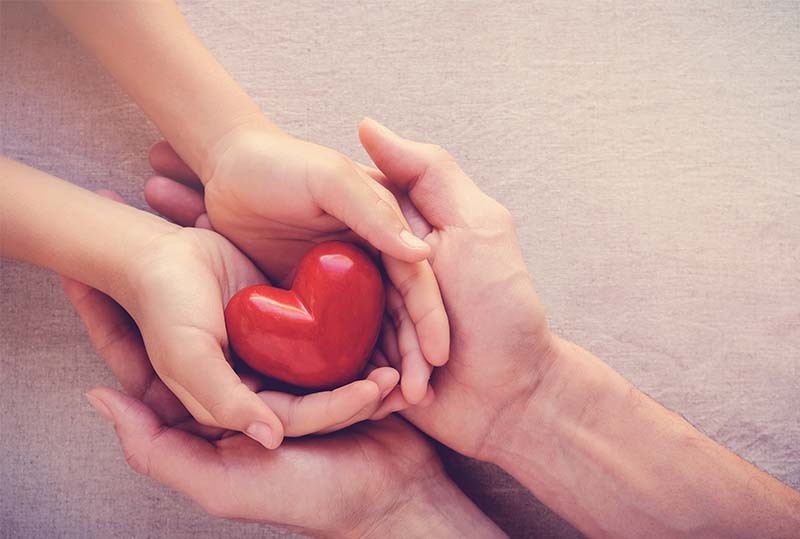 By shifting the paradigm of charity from short-term donations to an investment in humanity, as detailed in the first article of this series, we can create a source of funds to deliver quality education to those most in need. The question now is how will they get access to this education? Under this basic education system, students will be able to study till the tenth grade. Then they will have career guidance and placement assistance to earn scholarships for higher education either in their own country or abroad, depending on their abilities, preferences, and the investment available. Setting up a projector, a computer, a sound system, and dependable high-speed internet in a central location like a school, vocational center, or even someone’s house in an underprivileged community fulfills the infrastructure needs of this project. This would allow teachers to connect to the students and even virtually train local teachers. The proliferation of hardware tools has made them more affordable than ever before and provided us options from fiber optic cables to portable WiFi devices. 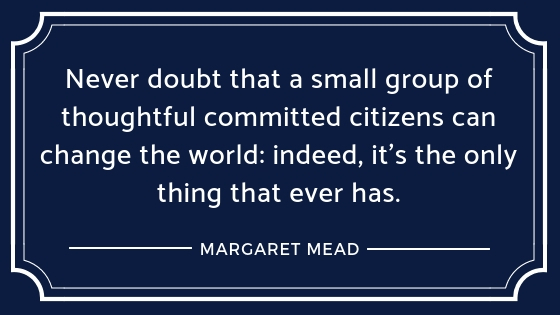 Hence, a smaller capital investment can create a remarkable impact on entire communities. Partnering with accredited schools and following their curriculums, this organization will broaden the horizons and futures of these young minds. Open educational resources like Khan Academy, International Children’s Digital Library, Project Gutenberg, Coursera, to name a few, will further open unimaginable avenues for growth to these underprivileged children. Best of all, these resources can be made accessible very easily through my plan. Working with reputable NGOs focused on educating the underprivileged will reduce the initial investment and time needed since they will have the basic setup and facilities in place. It will also assist you in finding the most deserving children and regions for the sponsorship schemes. Best of all, partnering with such organizations will enable you to create a larger impact. Following a standard curriculum eliminates the need for teachers who can commit to an entire academic year of teaching. Qualified teachers can gain valuable experience and work with a more diverse student base. They can teach during the weekend, when they have time after their regular jobs, during the holidays—any free time that they have. Their lectures can also be recorded for later perusal by the local teachers and the students and to use as course material for future batches of students. Spreading the word will be enough to encourage many teachers to jump on the bandwagon for such a worthwhile cause of bettering the lives of entire families. 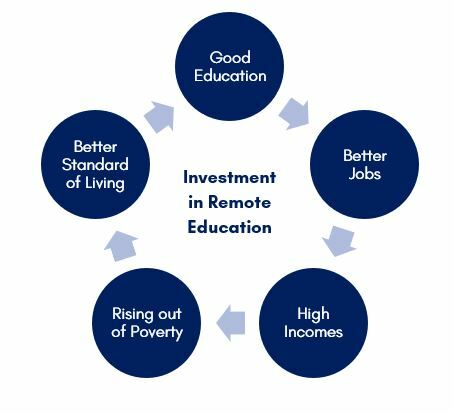 This investment into remote education will not be a free payout since that breeds a culture of expectation that the rich stratum of society will bail out the less privileged class. Charity diverted towards education does not compel them to strive hard and make something of themselves. You may invest into the remote education of a child with the understanding that once he or she is done with their professional degree(s), they will work at a place of your choosing for a pre-determined period. The education will thus be put to good use and you will benefit directly from the investment. As for the child, he/she will have an assured position if they attain good grades, considerably reducing the uncertainty associated with job hunting. Families in remote areas will be interested in this scheme due to the guarantee of working in a reputable organization. On the other hand, you may fund the education as a loan, payable by the investee with a small markup for the deferred terms of payment. The repayment will be due once the education is complete and may also be tied to the earning potential of the sponsored child. This approach has a shorter payback time and allows the child the freedom to apply for employment in their place of choice. This way you will be investing in bettering the lives of remote communities instead of cultivating a dependent class that remains mired in poverty. As opposed to charity, the sponsored children will be more motivated to perform better. They will not only have a brighter future ahead of them but will raise their entire families out of the vicious cycle of poverty. The children will be more valuable contributing members of society, increasing economic growth and thus, exponentially improving the prospects of their remote communities. 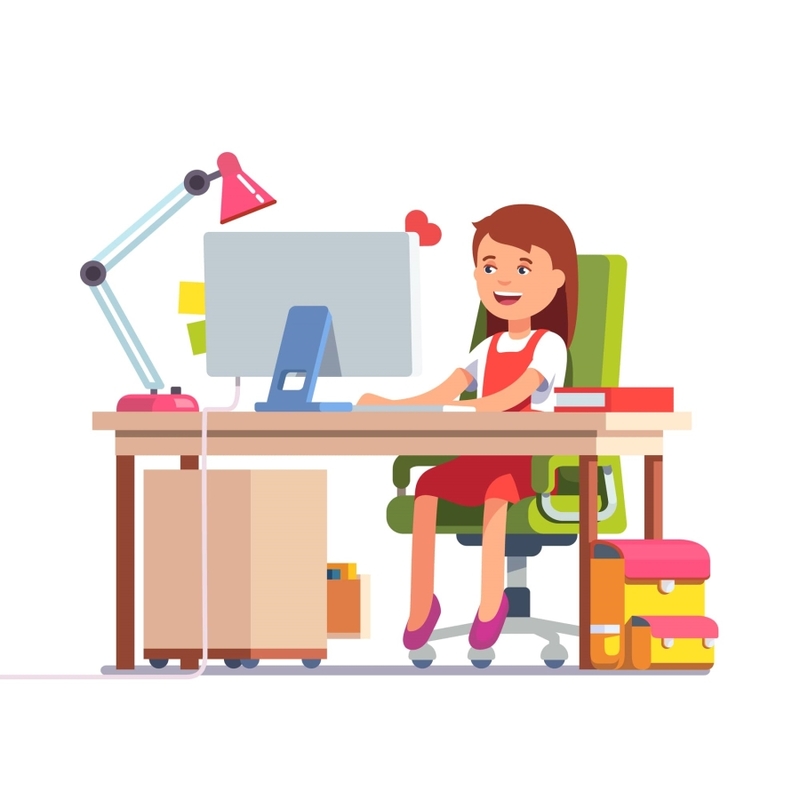 So, your investment in remote education today will initiate a process of growth and improvement with far-reaching effects. Satisfaction is a rating. Loyalty is a brand.